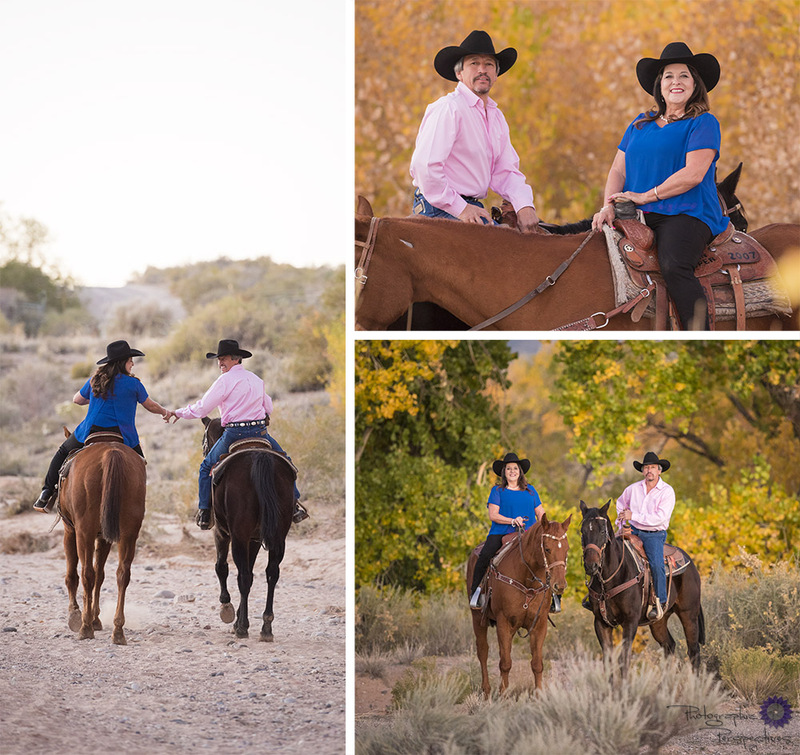 Please enjoy this beautiful Rio Grande Bosque engagement featuring Sydney and James. Please enjoy this beautiful Kasha-Katuwe Tent Rocks National Monument engagement featuring Alex and Andrew. Engagement Photography Location: Kasha-Katuwe Tent Rocks National Monument and surrounding area.